Cary Richards is the founder of infostack.io. Infostack is a company that curates collections of premium tools and resources, and makes them available for limited periods of time at extreme discounts.  Cary produces these “stacks” in a number of niches and industries, from self-publishing to entrepreneurship to software development to health, fitness, and beyond. Cary had a rocky start when it came to entrepreneurship. For years, he hustled to make an extra income on the side – something that would let him quit his job and work full time on his creative and entrepreneurial pursuits – but with limited success. He stumbled into self-publishing as a potential avenue for this type of career, but after years of struggling to get noticed, he realized his breakthrough wasn’t going to be from writing. That’s when he came across the idea of selling other peoples products instead of his own. And not just as a basic affiliate, but as someone who curates high quality, premium resources and tools, and then sells them together as a collection. Not long after this epiphany, Cary found my blog, and soon thereafter purchased my course “Influencer Marketing Method,” which is all about how to find, connect with, and turn influencers into promotional partners. Cary needed contributors and affiliates for his new business, so he knew instantly this was the solution to his problem. By following the step-by-step video tutorials inside the course, Cary built up a contributor list of over 30 influencers (authors, course creators, software developers, experts, and more), and another dozen or more affiliates. That’s when Cary decided to join $100k Academy, my premiere training program for online entrepreneurs growing 6 and 7-figure businesses. For the next 3 months, we worked together (along with 9 other top class entrepreneurs) to launch his business effectively from scratch. In the first day, he did about $25,000 in sales. By the end of the week, he had generated just shy of $80,000 in sales. 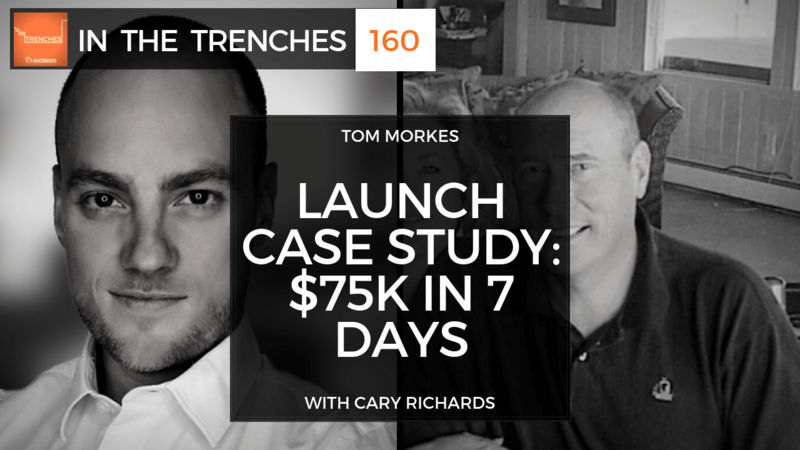 In the end, he did, on average, more than $10,000 in sales per day for his one week launch. Shortly thereafter, Cary quit his job and is now growing Infostack.io full-time. It took years for Cary to become an overnight success, and I’m excited to share his story with you today.